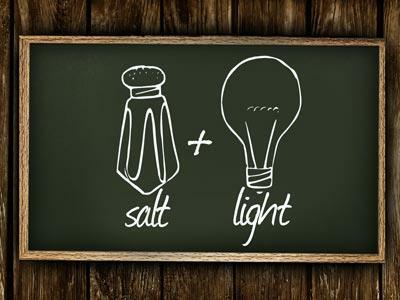 Use this set of backgrounds to encourage your listeners to become salt and light in this world. 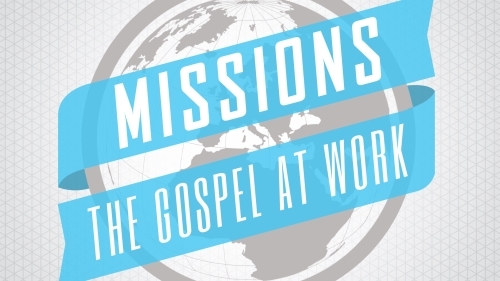 This brightly colored background set is perfect for your message on evangelism and Christian witness. 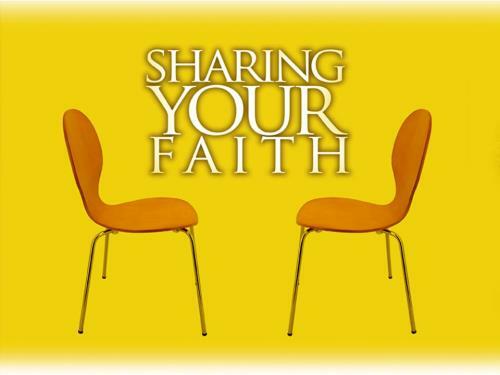 Use this background set to give your listeners confidence in evangelism, witnessing and sharing their faith with others. 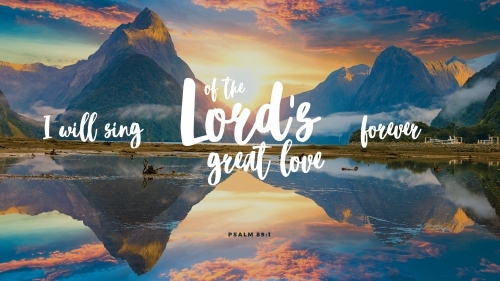 A whimsical set of backgrounds to encourage your listeners to be bold about their faith. Summer is here! It's a great time to get your congregation together over shared meals, shared events, and shared interests. 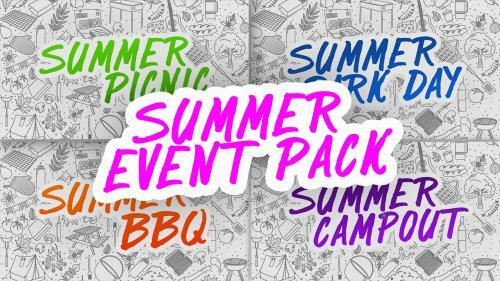 Use this 'Summer Event Pack' to promote fellowship in your congregation. 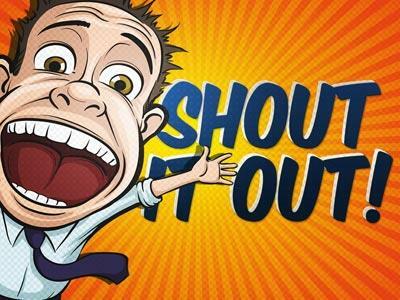 Use one image or all the images to promote your plans and get your church engaged. 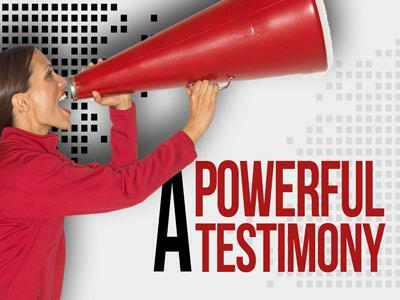 Introduce a testimonial during your service or illustrate a sermon on witnessing and evangelism with these bold images. 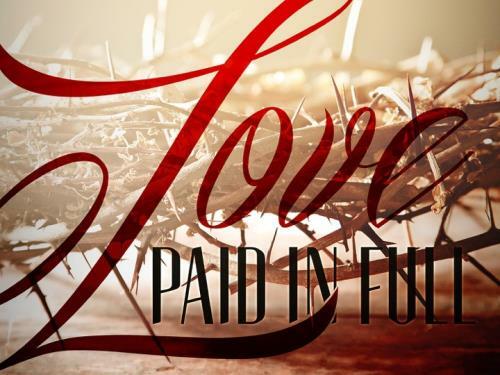 Share with your church the love of Christ this Easter using this PowerPoint Template featuring John 3:16. Nobody wants to be greedy. But not everyone wants to give, even though giving cures greed. Share the cure for greed with this custom PointPoint template. 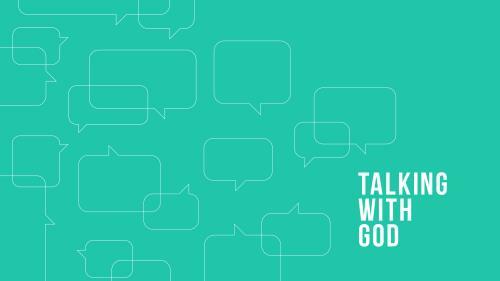 From Adam Weber's sermon series, Talking with God, and recently released book (http://bit.ly/2nj0hzt) share how to pray, when to pray, and why to pray with this PowerPoint template. 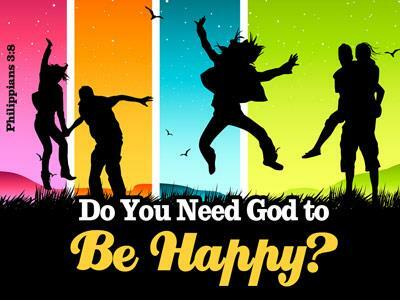 What do we do with new believers? 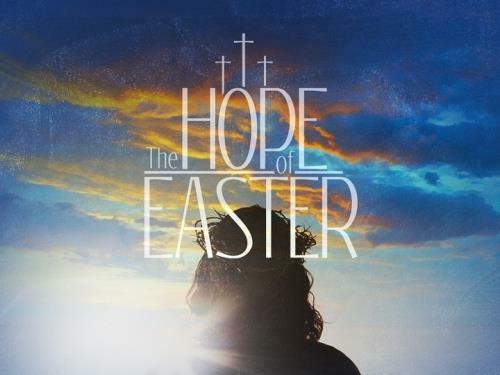 We give thanks to God! 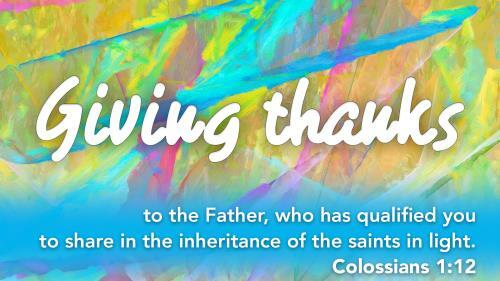 Share in our joy by teaching your people the importance of thankfulness to God in Colossians 1. 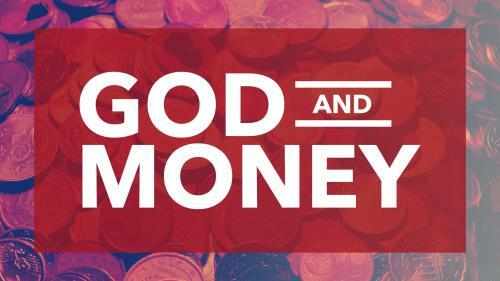 How do we combine our view of God with our use of money? 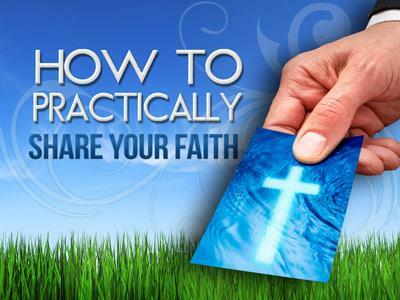 Use this PowerPoint to communicate the proper relationship between our money and our faith. 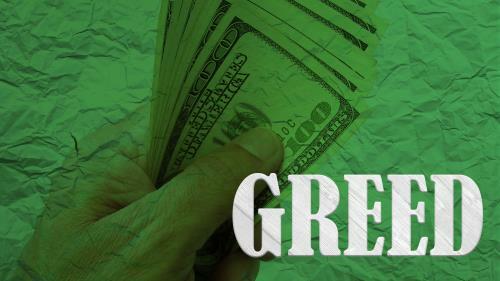 Use Tax Day as an opportunity to share Jesus' teachings on money.